A close-knit, skilled and available team. Trained in the best French, English and American universities, the firm’s lawyers have specifically trained in the laws of intellectual property and new technologies. The firm’s partners have all practiced in major international firms before creating Amar Goussu Staub. All the lawyers of the firm have a considerable practice of international actions as well as relationships with international clients. They work and plead in English as well as in French. Antonin Staub practices law at the Paris Bar since 2003. Before joining Amar Goussu Staub in 2010 Antonin had been an associate in major international law firms. 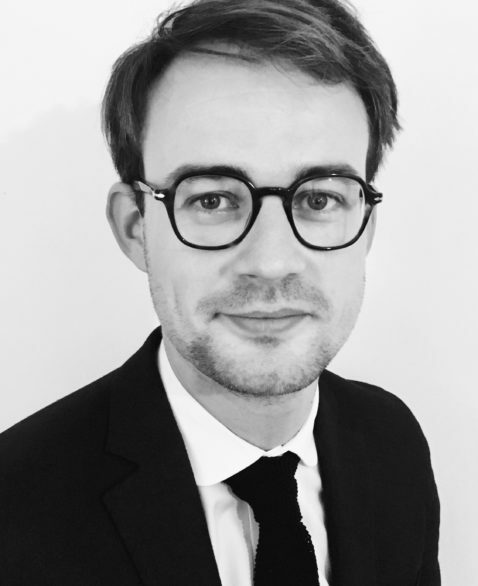 Antonin has an extensive experience in the negotiation and monitoring of products and services sales agreements, notably for the IT and electronics industries. Antonin also has a comprehensive practice of international commercial operations, joint-ventures and R&D consortiums notably between private and public stakeholders. While many of his clients are IT, electronics, defense and security stakeholders, Antonin also advises clients in the optical, energy, transports, health, biotechnologies, and internet or reinsurance sectors. Antonin advises mostly on intellectual property law, obligations, IT law and personal data law. Antonin Staub teaches at Université Paris 4 CELSA (École des Hautes Etudes en Sciences de l’Information et de la Communication) and is a member of the AFDIT (Association Française de Droit de l’Informatique et de la Télécommunication). 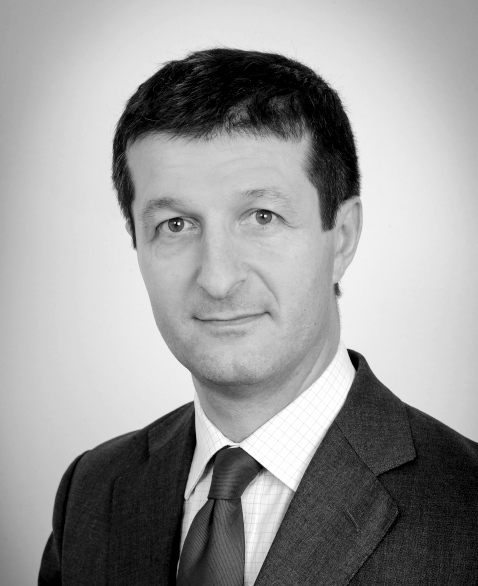 Grégoire Goussu practices law at the Paris Bar since 1993. Before joining Amar Goussu Staub in 2010, Grégoire had been a partner in major international law firms. 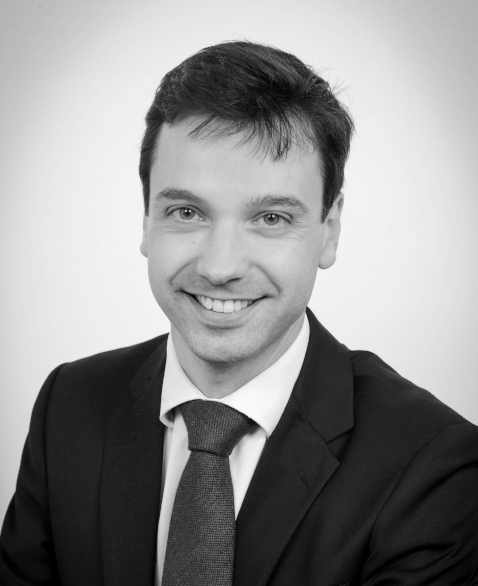 Grégoire has a particular focus on IP and unfair competition litigation. He also has extensive experience in the negotiation of commercial contracts. Grégoire handles patent, trademark and design infringement actions as well as identity claims, and trade secrets actions. 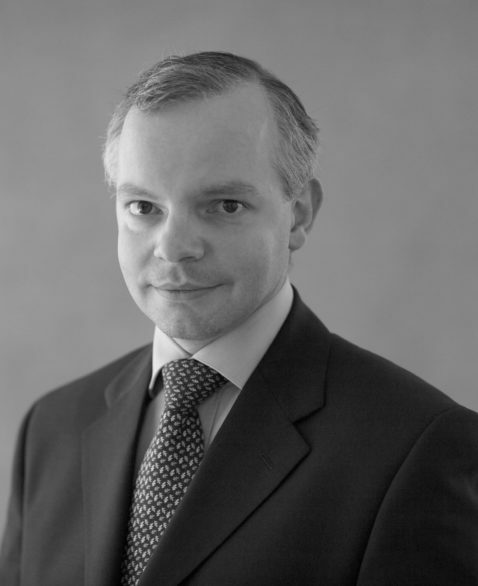 Grégoire also regularly advises on distribution law. While many of his clients are automotive, electronics, energy, fashion, agribusiness, and toy industry stakeholders, Grégoire advises too clients in the pharmaceutical, health and biotechnologies sectors. Grégoire Goussu graduated from Science Po Paris, HEC Paris and the Centre for International Intellectual Property Studies. Jean-François Guillot, a member of the Paris and New York bars, has practiced law since 1996. Before joining Amar Goussu Staub in 2018, he had been a partner at major international and French law firms specialized in IP. He had previously worked as an associate in the early years of the firm that later became Amar Goussu Staub in 2017. Jean-François is particularly involved in complex patent litigation, as well in trademark, design and other IP rights, and unfair competition litigation. He represents and assists his clients in national and transnational disputes, including infringement and interim injunction proceedings, proceedings seeking a non-infringement declaratory judgment, nullity proceedings, proceedings to claim ownership of inventions, relating to employee inventions, as well as proceedings following customs retention and seizures of counterfeited goods. He is also used to being involved in arbitration proceedings. Jean-François also advises his clients in the strategy for protecting their IP assets, in drafting and negotiating IP and know-how licence and technology transfer agreements, as well as in the framework of audit and valorization of their IP rights, in particulier on the occasion of transfer or merger/acquisition operations. His clients cover the various fields of industry, including medical devices, pharmaceuticals, consumer goods, fashion, wines spirits and beverages, energy, mechanical engineering, electricity, electronics and telecommunications. Jean-François graduated from Université Panthéon-Assas Paris II and from New York University School of Law (LL.M. 2002). Anne-Lyne Roche practices law at the Paris Bar since 2005. She became a partner at Amar Goussu Staub in 2017 and is in charge of the Lyon office. Anne-Lyne advises major French and international companies as well as artists and authors for the protection and defense of their rights, notably in the sectors of fashion, luxury, culture, consumer goods and IT. Anne-Lyne has an extensive experience in strategic IP advice, IP negotiations, high-value commercial IP contracts, and IP litigation. Anne-Lyne has a particular focus on trademark, design, copyright, patent, unfair competition, domain names, internet, and personal data laws. Anne-Lyne Roche graduated from University Paris XI (DESS Cultural Heritage 2003), University of Toulouse (DESS International law – International Business law, 2001) and University of Kent (LLM in European Union Law and Diploma in English law, 2000). Pierre Nieuwyaer practices law at the Paris Bar since 2014. Before joining Amar Goussu Staub in 2018, Pierre had been an associate in a boutique law firm specialized in intellectual property and information technology law as well as in a major French law firm. 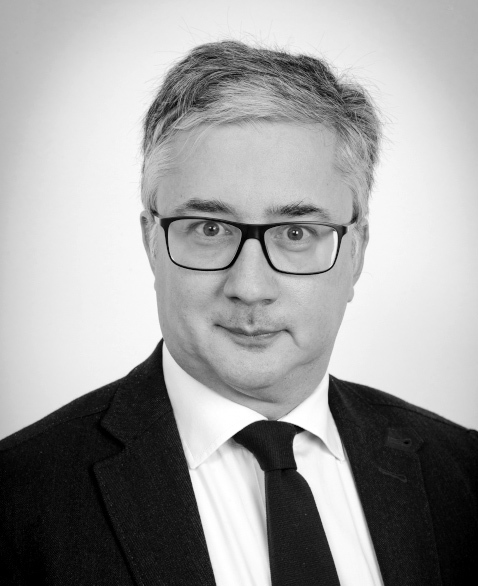 Pierre is involved in all areas of expertise of the firm and has a particular focus on intellectual property law (patents, trademarks, copyright) and data protection law, in both contentious and non-contentious matters. His practice also covers unfair competition cases. Pierre graduated from University Jean Moulin – Lyon III (Master 2 Intellectual Property Law). 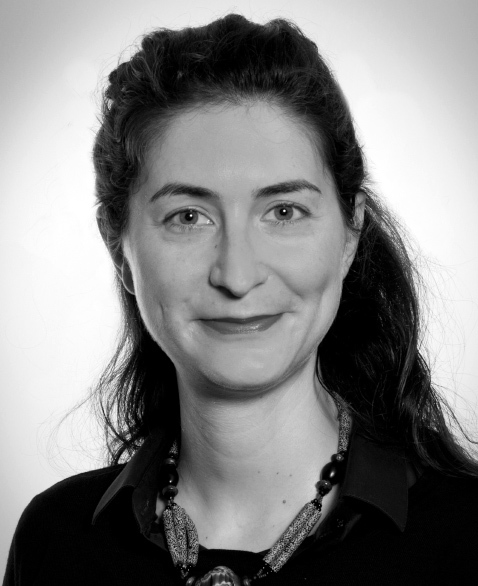 Clémence Mills practices law at the Paris Bar since 2016, and joined Amar Goussu Staub in 2015 after training in several French and International law firms as well as in a listed company. Clémence acquired an expert knowledge in issues related to patents declared essential to mobile telecommunication standards and FRAND licenses. She also advises clients on commercial and IP contracts. A French and US citizen, Clémence represents clients in actions before French courts as well as in cross-border projects and international arbitration. Clémence Mills graduated with a Master 2 in Economics and Law “Global Business Law and Governance” from Sciences Po Paris in partnership with the Sorbonne University Law School and Columbia Law School (2012). 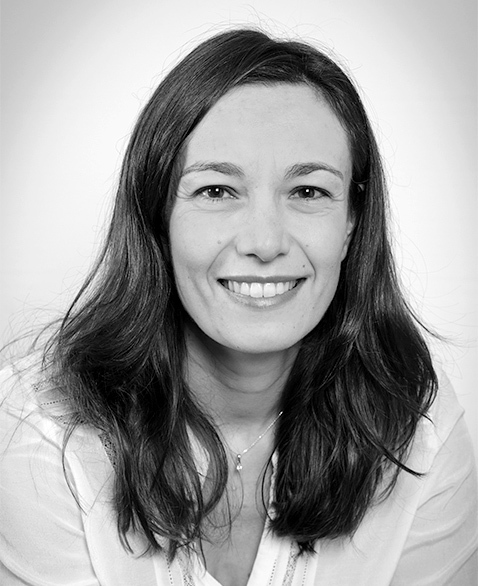 Louise Amar joined Amar Goussu Staub in 2013 where she successfully launched the UPC Blog in 2013. Louise became a junior lawyer at Amar Goussu Staub in 2016 after engaging in academic research at the University of Kent and Birckbek University of London, where she also taught different areas of law.